Kumanica Monastery is located on the 40th kilometer of the highway Prijepolje - Bijelo Polje, on the right bank of the river Lim. It was built probably in the fourteenth century, and archaeological works have shown that the monastery is not burn and for reasons unknown to us caved in the eighteenth century. For centuries the monastery Kumanica there is a tradition that had occurred in his miracles of healing, and in recent centuries, in addition to the Orthodox Serbs, members of the Islamic and Catholic visited and toured this, popularly known "holy city". In the monastery Kumanica in the eighteenth century rested the relics of St. Gregorije Kumanickog and St. Haralampije. After the demolitions during the past two centuries, there was no attempt to renew the monastery Kumanica, except that in 1971. brought the first archaeological works, when he prevented the railway route Belgrade - Bar passes through the church caved in and was completely destroyed. 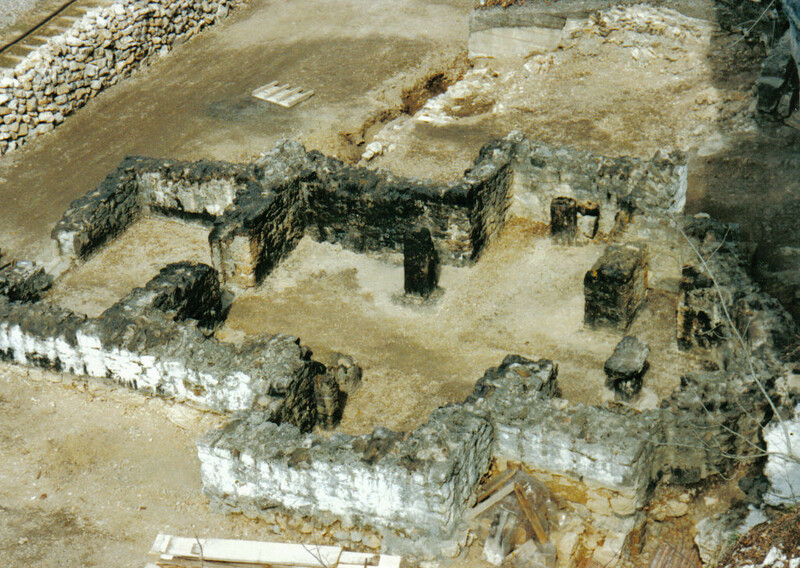 The route passed next to the walls of the church caved in and on this occasion on the west side were destroyed traces the life of this holy monastery. 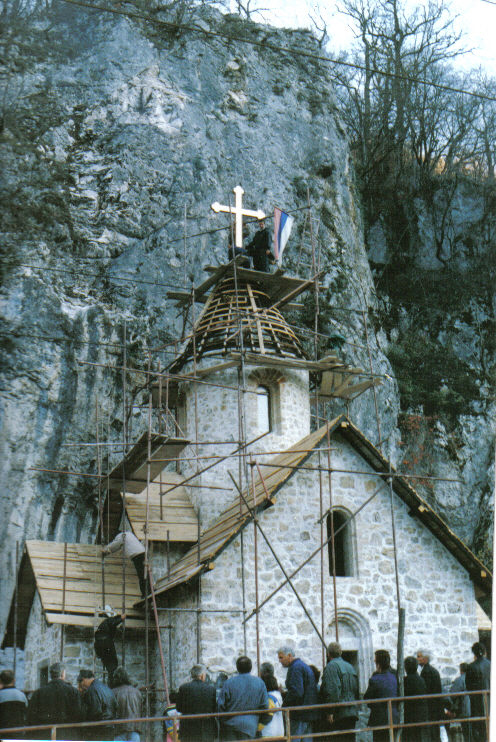 After completion of works on reconstruction of the monastery Davidovic, the blessing of His Holiness Serbian Patriarch Pavle, the Museum in 1999 began work on the reconstruction of the monastery Kumanica. 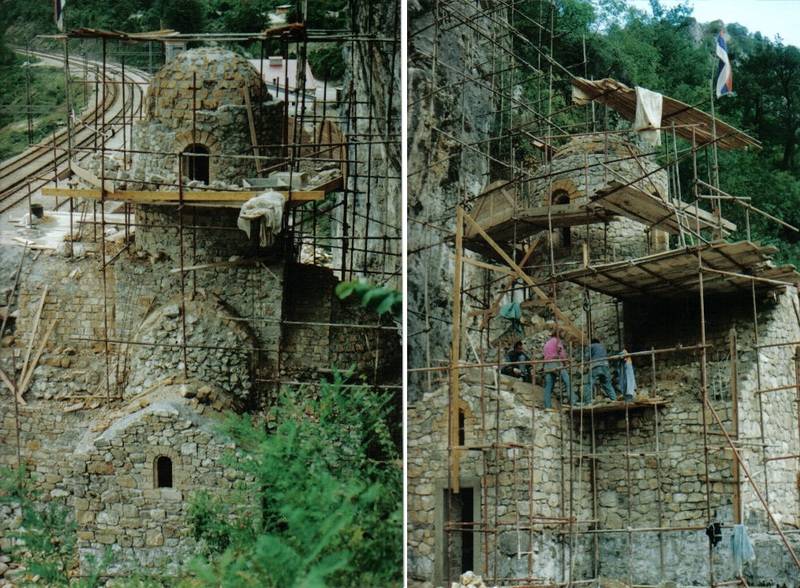 In less than a year to complete all planned works on the reconstruction and restoration of medieval monastery Kumanica.